The Executive Committee of ForFarmers is composed of the Executive Board and the other Directors. Yoram Knoop (1969, Dutch nationality) has been employed by ForFarmers since November 2013 and has been CEO of ForFarmers N.V. since 1 January 2014 (at the time ForFarmers B.V.). As Chairman of the Executive Committee, he is ultimately responsible for all strategic and operational affairs. His current contract runs for a period of four years until the Annual General Meeting in 2022. It will be renewable for another term of four years. On account of his position, he is a member of the European Feed Manufacturers' Federation (FEFAC) Steering Group. 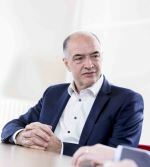 Before Yoram Knoop joined ForFarmers, he was Managing Director of one Cargill’s operating companies, which focuses on producing premixes for, amongst others, feed companies. Yoram Knoop has an MBA in business administration. He has experience in commercial, operational and general management positions in the Netherlands, United Kingdom and United States, at stock-listed, private and private-equity companies (Provimi, Quest, Owens Corning). 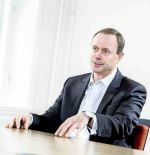 Arnout Traas (1959, Dutch nationality) has been employed by ForFarmers as CFO since August 2011. He oversees the departments Controlling/Finance, Information Technology (IT), Legal Affairs, Risk Management, Mergers & Acquisitions (M&A), and Investor Relations. During the Annual General Meeting of 15 April 2016, a term of four years was attached to his appointment, ending at the end of the Annual General Meeting of 2020. His appointment can then be renewed for a term of four years. 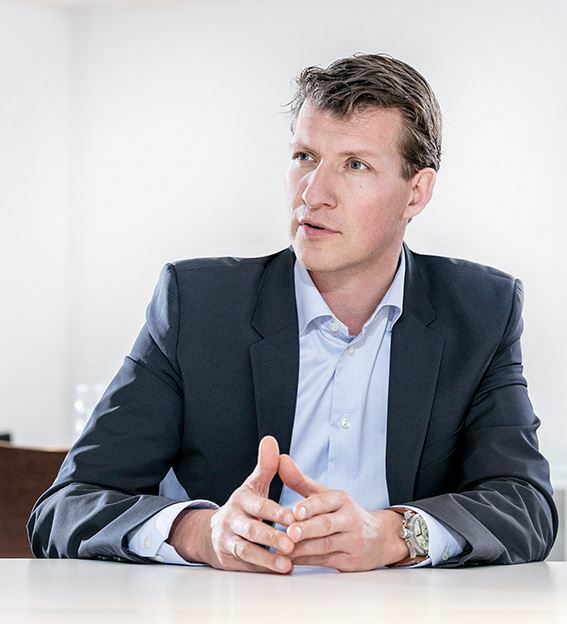 Arnout Traas is a chartered accountant and worked for FrieslandCampina before joining ForFarmers, in the disciplines M&A and Finance. Prior to this, he built up extensive experience in all financial disciplines, in both stock listed and private companies (amongst which Vendex, Mars and Arthur Andersen). 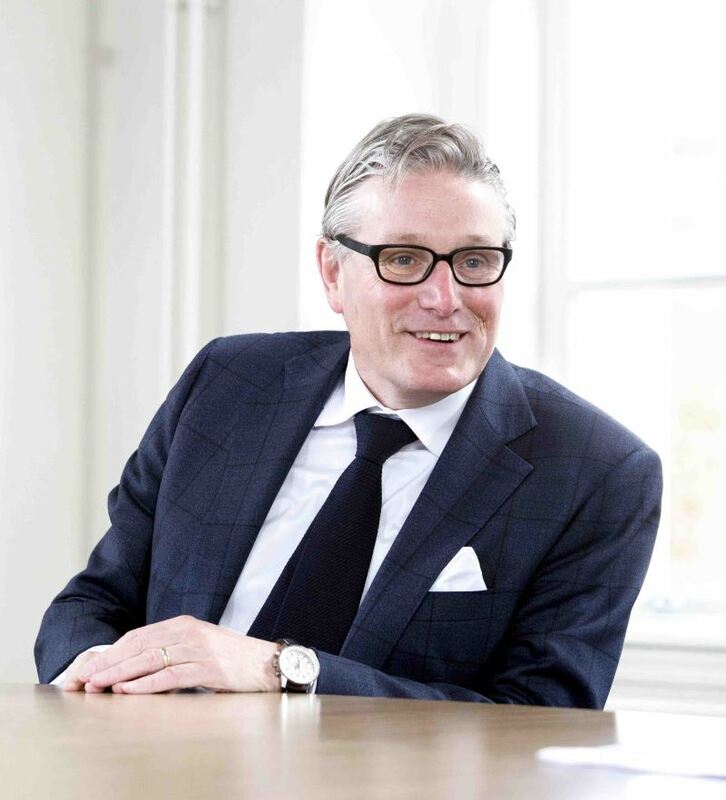 Jan Potijk (1958, Dutch nationality) started his career with (the predecessors of) ForFarmers in August 1983, and has been a member of the Executive Committee since July 2000. 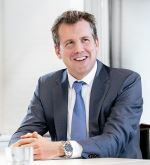 In 2018, he was responsible for ForFarmers in the Netherlands and for the companies Vleuten-Steijn, Pavo and Reudink. During the Annual General Meeting of 15 April 2016, a term of three years was attached to his appointment, ending at the end of the Annual General Meeting of shareholders of 2019. As of 1 January 2019 Jan Potijk has handed over his operational responsibilities to the two new Executive Committee members, Pieter Wolleswinkel and David Fousert. Jan Potijk remains Executive Board member until the end of the Annual General Meeting in 2019. Jan Potijk started working at (the predecessors of) ForFarmers, immediately after having graduated from the Agricultural Polytechnic, and became a member of the board at a very young age. He was intensely involved in the transition of the Company, from a regional cooperative to an international organisation. Jan Potijk knows the agricultural sector well, as he was raised on a mixed farm. David Fousert joined the ForFarmers Executive Committee on 1 January 2019. David Fousert (1978, Dutch nationality) started working at ForFarmers in 2016 as Business Unit Director Ruminants within ForFarmers Netherlands. He is currently responsible for the Business Units Reudink, Pavo and ForFarmers Belgium. His employment contract is permanent. David Fousert has a degree in pharmacy and he has gained broad experience through various international leadership positions in the food and agri business at Cargill. Steven Read (1963, British nationality) has been employed by the legal predecessor of ForFarmers in the United Kingdom since September 1986, by ForFarmers since July 2012, and a member of the Executive Committee since July 2014. Until the end of 2017, he was Director Supply Chain. As of 1 January 2018, he is Director (COO) of ForFarmers in the UK and he is responsible for the activities of ForFarmers there. Steven Read’s employment contract is permanent. Steven Read was raised on a dairy farm in the United Kingdom. After having studied Agriculture, specialising in animal nutrition, he started at Pauls Agriculture, which was later (as part of BOCM PAULS) acquired by ForFarmers. He has held both commercial and general management positions, managed multiple change projects and was directly involved in the sale of BOCM PAULS to ForFarmers. 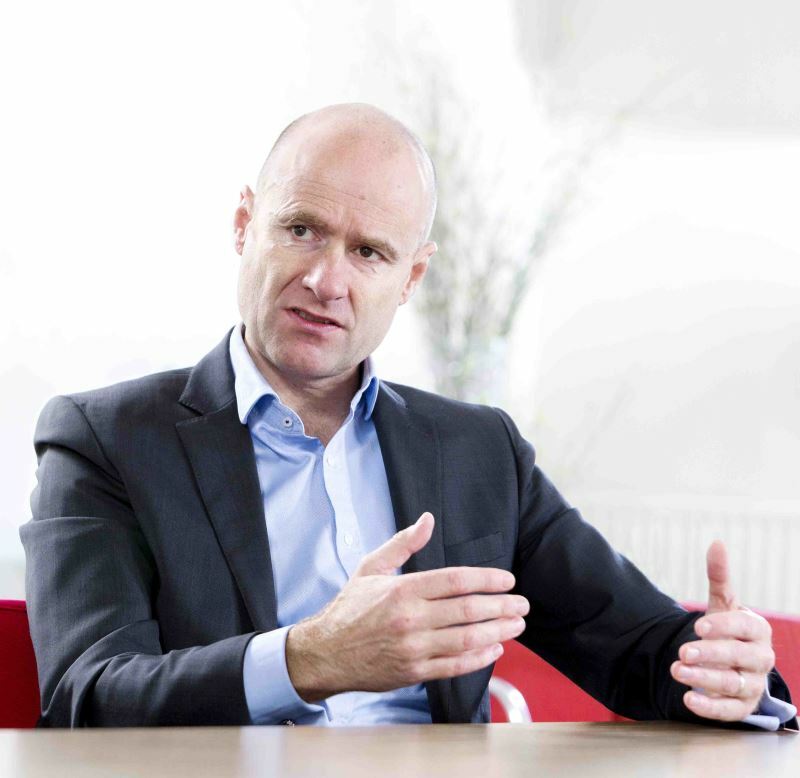 Stijn Steendijk (1969, Dutch nationality) started with ForFarmers in July 2014 as Director Strategy & Organisation. He is responsible for HR (Human Resources), Nutrition Innovation Centre (NIC), Marketing, Communications, Sustainability, Corporate Affairs, Commercial Excellence and Digital Innovation. His employment contract is permanent. 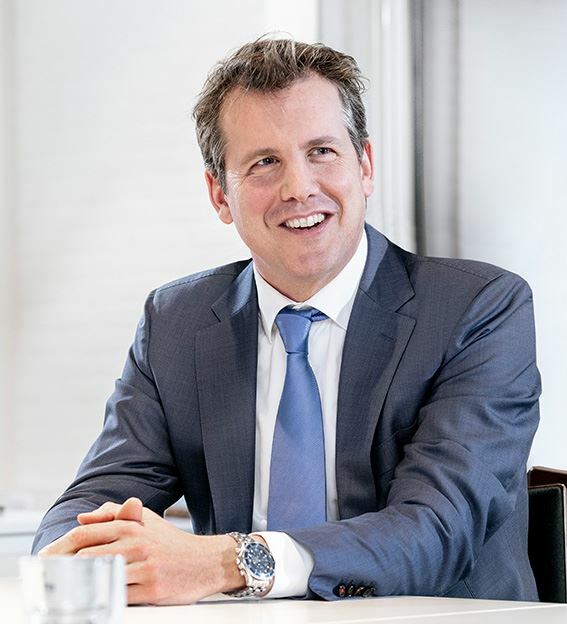 Stijn Steendijk studied business administration, and he has held positions in commerce, HR and general management at, amongst others, L’Oréal, Unilever and Provimi. He has extensive experience in large-scale international change programmes, and was involved in the sale of the feed company Provimi to Cargill. 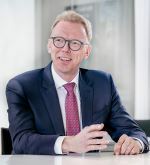 Arthur van Och (1971, Dutch nationality) has been employed by ForFarmers since May 2018 as Director Supply Chain. He is responsible for Purchasing, Formulation & Quality, Production & Logistics, Operational Excellence, Engineering & Projects as well Health & Safety. Arthur van Och's employment contract is permanent. Arthur van Och has a master’s degree in business studies. Prior to joining ForFarmers, Arthur van Och held (international) management positions at AB InBev, Accenture and Philips. He has gained extensive international supply chain experience during 13 years at AB InBev. Adrie van der Ven (1963, Dutch nationality) has been employed by ForFarmers as a Director (COO) since February 2016. During 2018, he was responsible for ForFarmers’ activities in Germany, Belgium and Poland, and for further international expansion of ForFarmers in new regions. His responsibility for Belgium has been transferred to David Fousert as per 1 January 2019. His employment contract is permanent. Adrie van der Ven was raised on a mixed farm. Prior to joining ForFarmers, Adrie van der Ven held (international) management positions at Louis Dreyfus, Nutreco and Cargill, all organisations that are active in the agricultural sector. He has studied business economics and has significant experience in M&A as managing partner of a private investment company. On 1 January 2019, Pieter Wolleswinkel joined the ForFarmers Executive Committee. Pieter Wolleswinkel (1977, Dutch nationality) started working at ForFarmers in 2014 as Business Unit Director North within ForFarmers Germany. During 2018, Pieter Wolleswinkel was Business Unit Director Swine within ForFarmers Netherlands. He is currently responsible for ForFarmers Netherlands, consisting of the Business Units Ruminant, Swine and Poultry. Pieter Wolleswinkel’s employment contract is permanent. Pieter Wolleswinkel was raised on a mixed farm. He has a degree in veterinary medicine and an MBA. After his academic education he first worked as a practicing veterinary doctor for a couple of years and subsequently in international leadership positions at Provimi.